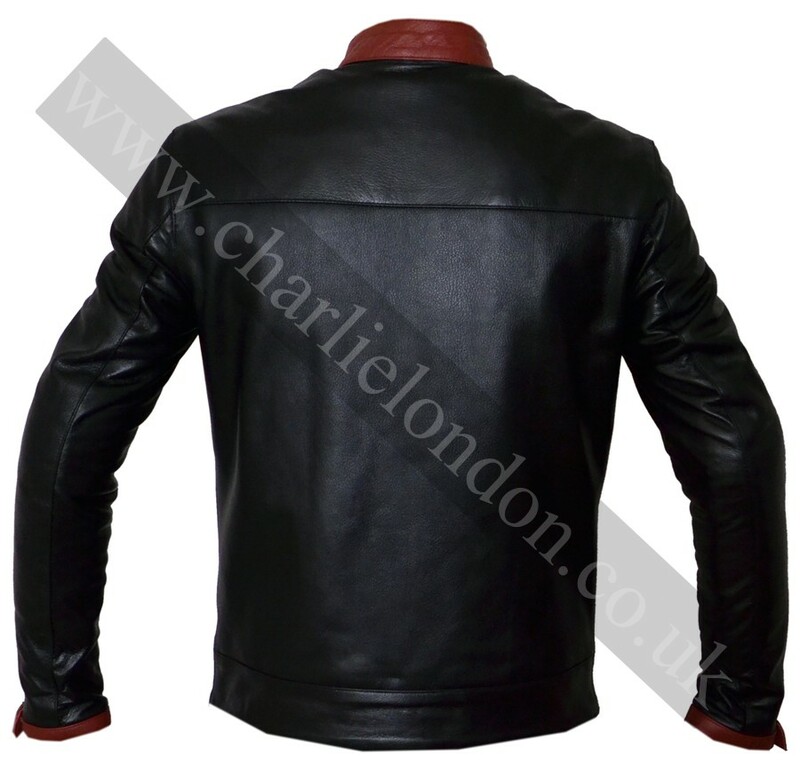 This Batman jacket of leather is manufactured by world’s best cowhide/lambskin leather. This batman jacket is made with the combination of two colors that are red and black; that append a bold and valiant character to the one who wears it. This leather attire is a good example of finest skills that are showed in it. This piece of clothing will surely fit an individual perfectly and will make him look outstanding. Do you want to have a burning hot essence in your personality? If this is what you want then think about the replica jacket which was taken from a Hollywood film “Dark Knight” in the year 2008. 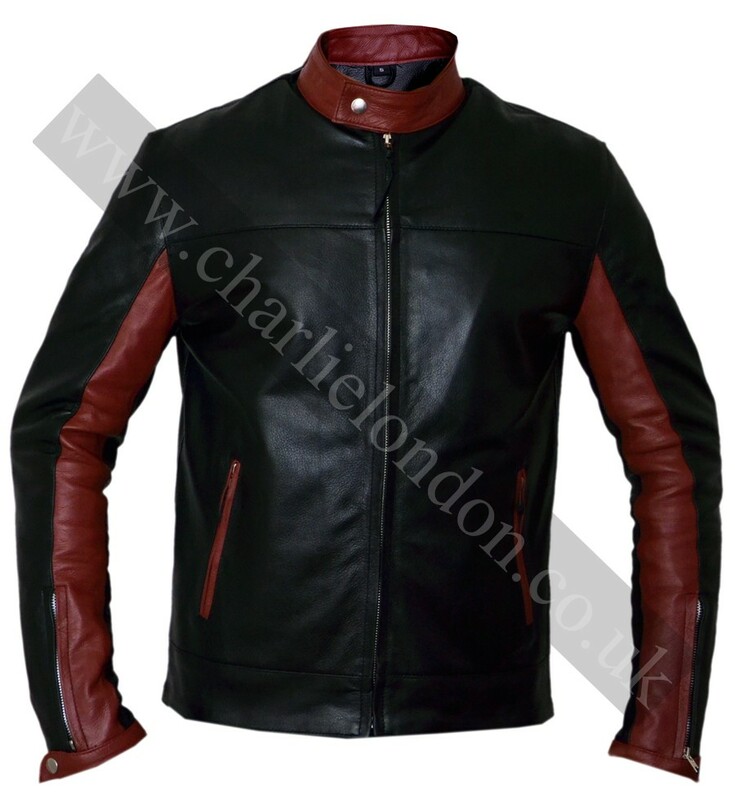 This fashionable jacket was worn by Christian Bale who played the part of Bruce Wayne (Batman). This stylish jacket added something to his character that awarded him an awesome look. 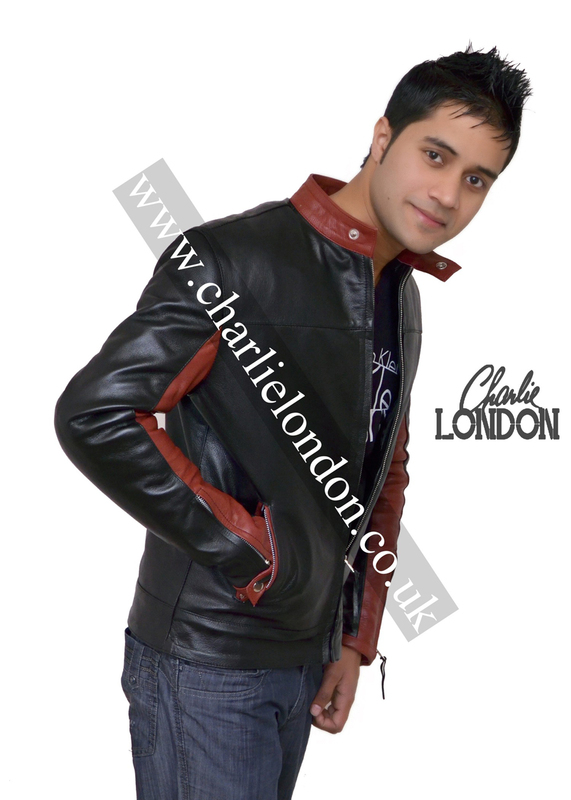 This Batman jacket of leather is manufactured by world’s best cowhide/lambskin leather. This batman jacket is made with the combination of two colors that are red and black; that append a bold and valiant character to the one who wears it. This leather attire is a good example of finest skills that are showed in it. This piece of clothing will surely fit an individual perfectly and will make him look outstanding. It was my brother’s birthday and I wanted to give him the ever best gift of quality. His love for biker jackets forced me to buy them from this company. Finally I ordered the desired here! I was not expecting such a fast delivery. The quality of biker jacket was best. 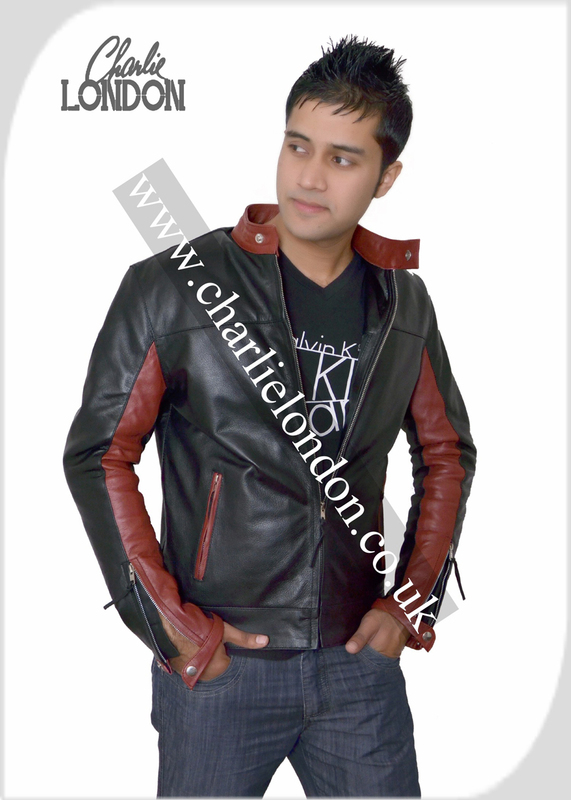 The company has the best selection of leather jackets. My brother looked great on his birthday wearing the awesome biker jacket. I am happy to be your customer. My college last week organized a talented cultural show. I wanted a perfect fitted leather jacket. Here I reached the right place and I seriously call this store as a place of perfection. I got the best distressed leather jacket from here. I looked so good at my cultural show that I got appreciation from everyone. I am in love with the quality the store has provided me. My best regards are for this leather store.